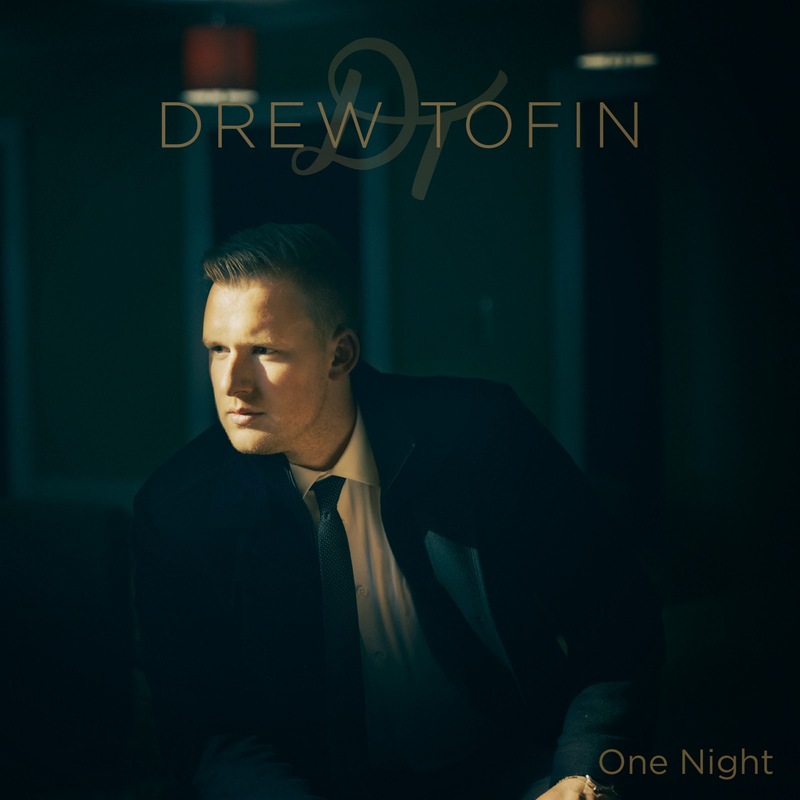 Drew Tofin is dropping his album One Night on February 3, 2015. I was lucky enough to get an early listen and damn was it good! If you don't know Drew personally, this guy is very talented coming from a family of musicians and having an appreciation of all genres. His album has a collection of 11 songs. It has a smooth and jazzy feel featuring his own rendition of songs by Fleetwood Mac, Barry White, Robbie Williams, Elvis and more. I personally loved the raw live sound that the album had. His clear cut voice is strong and holds my attention from the start to the finish. My favourite songs had to be Say You Love Me (Ft. Denise Valle), Angels and I'll Always be Right There. These are songs I remember listening to as a child, my parents used to play the cassette tapes in the old family vehicle. Grab an album and stay tuned for his next show, this man is a true performer! I'm excited to see what Drew has cooking up for us next. I love Drue Tofin very much. His songs are so romantic and that is the thing to listen to with a great pleasure. I also like him! His clear cut voice is strong and holds my attention from the start to the finish. Amazing feeling!